The floppy hat looks more like a pith helmet, but blind drawing tends to transmogrify drawn objects. 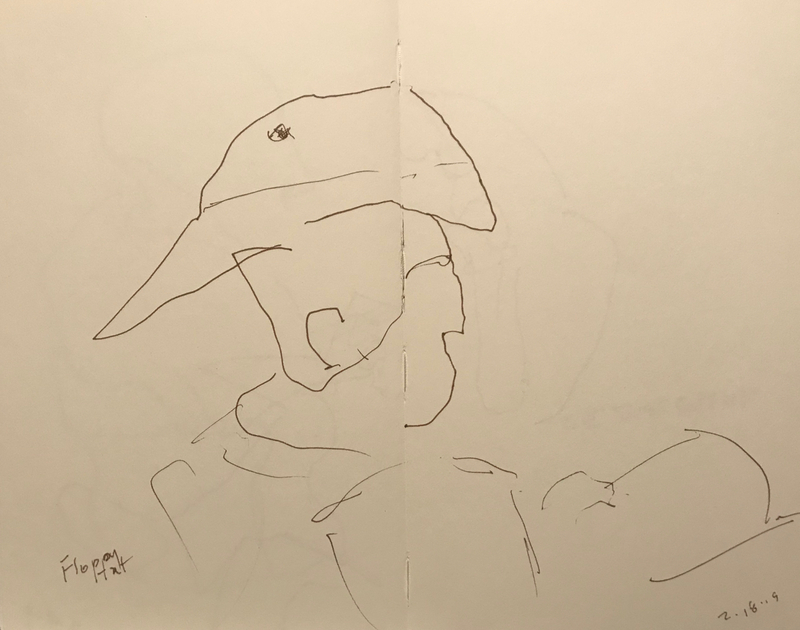 This entry was posted in Personal Stories and tagged art, artistic expression, blind drawing, drawing, floppy hat, pen and ink, pen and ink sketch, pith helmet, portrait, sketch. Bookmark the permalink.